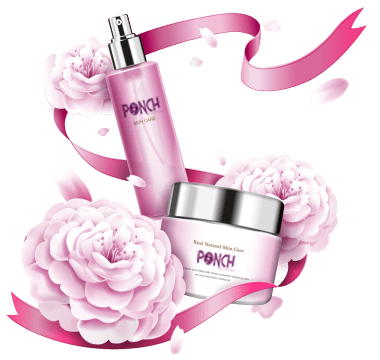 Ponch Cosmetics is an online cosmetics store based in Texas specializing in beauty for beginner serving women nationwide. Our cosmetics experts offer affordable cosmetics and provide comprehensive makeup classes and tutorials. If there’s a specific product you want to learn more about or a particular look you want to achieve, just let us know and we can provide the services you need. 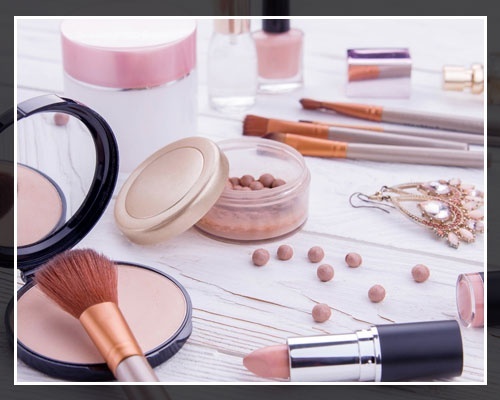 Upgrade your makeup arsenal and application technique when you turn to Ponch Cosmetics. We have a myriad of makeup products and skin care essentials to choose from. Just check out the products we offer and place an order today. Should you have questions about the cosmetics we offer, give us a call or send us an email. Our beauty concierge will get back to you as soon as possible.